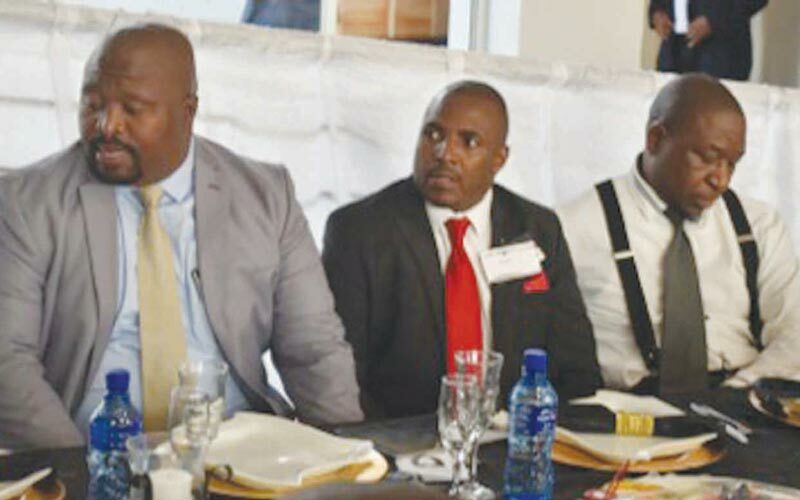 This dinner followed his visit to Nganana Secondary School early this year. The Executive Mayor was impressed by the matric pass rate for the 2017 academic year within the circuit. Cllr Motha made a commitment to come back and celebrate with all schools within the Amsterdam circuit. 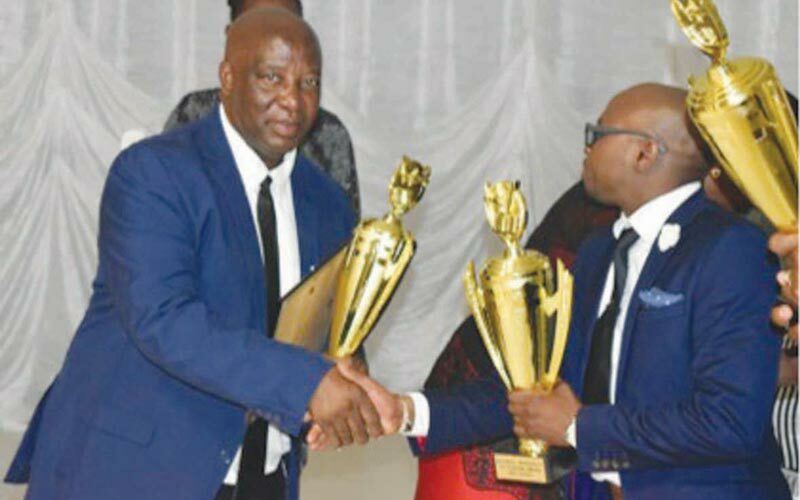 On Wednesday, 7 March 2018, Honourable Executive Mayor, Cllr Vusi Motha honoured his promise and hosted a gala dinner with learners and teachers to celebrate all their achievements. On behalf of the circuit, Mrs Sibiya thanked the Executive Mayor for such a great gesture and his generosity for hosting such a ceremony. Mrs Sibiya also thanked the grade 12 teachers and learners for their dedication, and promised to work even harder to improve on last year’s pass rate. 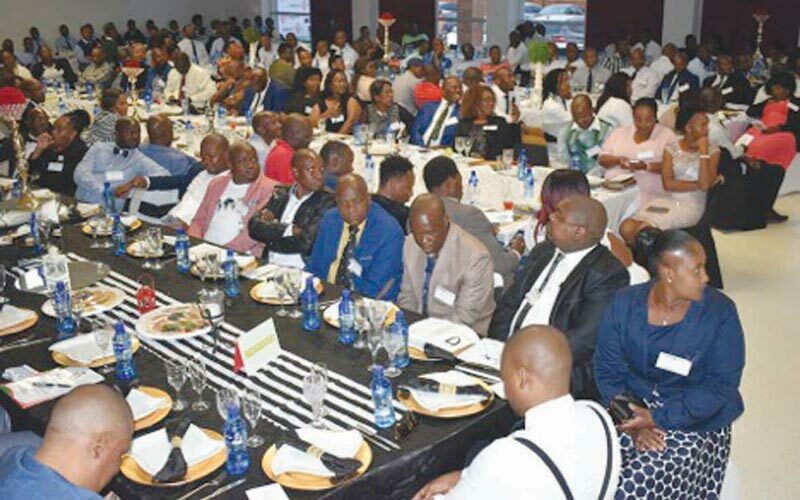 Amongst the invited guests were Councillors, Traditional Leaders, Pastors, Local Business owners, Municipal Management and Department of Education District Director and officials, who motivated both learners and educators and also welcomed what the Executive Mayor has done. In his address the Executive Mayor stated that learners must be proud of themselves and of their families and always remember that they are also representing Mkhondo Local Municipality in everything they do, whether it be success or failure. He also urged the learners to always plan ahead and bear in mind that patience is the key towards achieving good results and setting stable future goals. As Cllr Motha was ending his speech, he mentioned that if support is required from him, he is more than willing to assist wherever he can. Certificates and trophies were awarded to teachers and the best learners for their hard work during the 2017 academic year.